The Central Library has excellent state-of-the-art infrastructure with a unique resource collection which is international in scope. 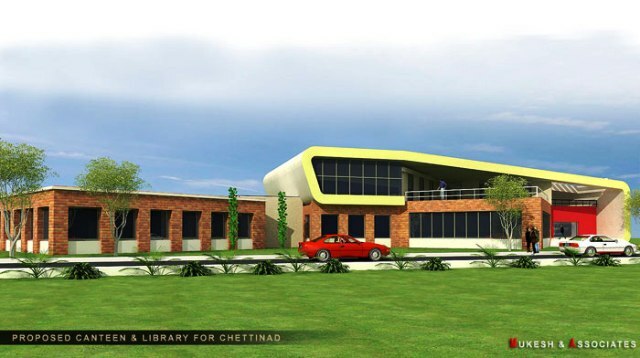 The CCET Central Library is on its way to becoming an outstanding learning resource centre catering to the ever-growing need for information and intellectual requirements of the students, faculty, and researchers. 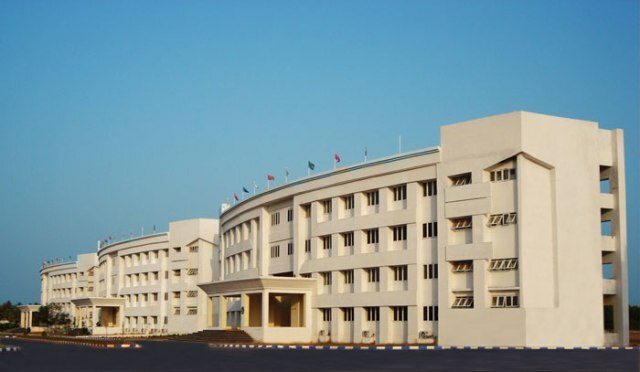 The CCET Central Library strives for a high quality of library service, which emphasizes the actual delivery of information rather than the delivery of documents to meet the generic as well as specific needs of users. 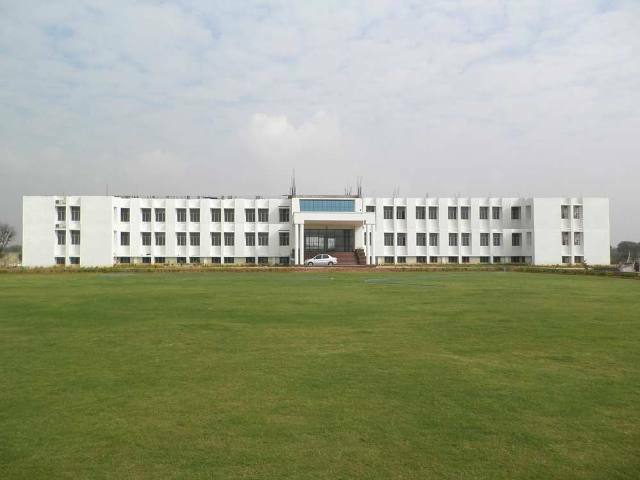 It has computerized all its housekeeping activities using library software AUTOLIB which is being maintained and updated regularly and is connected to a campus wide network. This enables users to search for and avail the library resources. It uses state-of-the-art technology in its functioning and services.